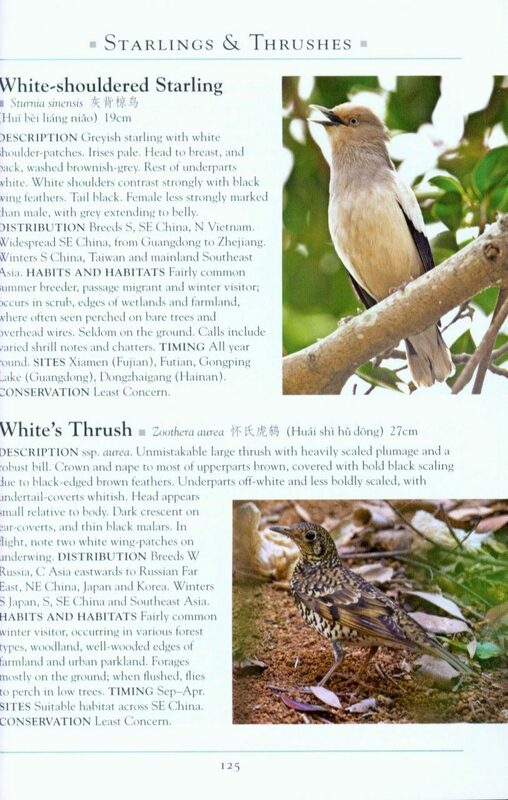 This easy-to-use identification guide to the 280 bird species most commonly seen in Southeast China is perfect for resident and visitor alike. 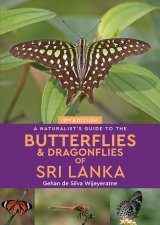 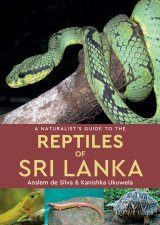 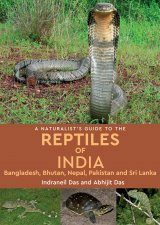 High quality photographs from the region's top nature photographers are accompanied by detailed species descriptions which include nomenclature, size, distribution, habits and habitat. 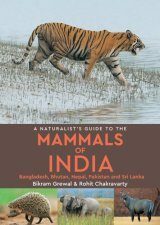 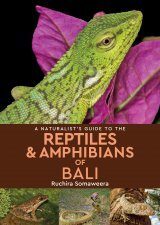 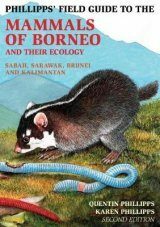 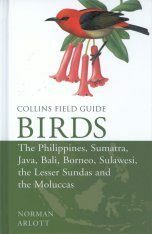 The user-friendly introduction covers geography and climate, vegetation, opportunities for naturalists and the main sites for viewing the listed species. 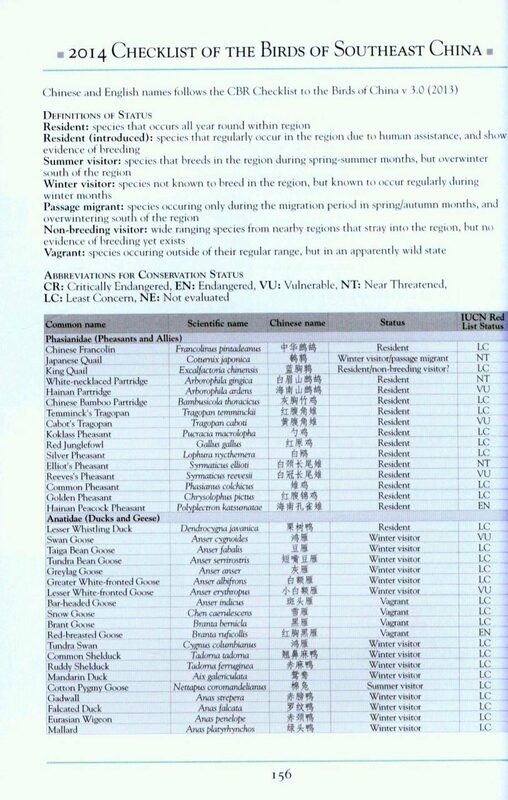 Also included is an all-important checklist of all of the birds of Southeast China encompassing, for each species, its common and scientific name, and IUCN status as at 2013. 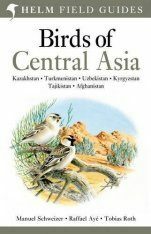 Yong Ding Li is vice-chair of the Southeast Asian Biodiversity Society and has published many research papers on birds, conservation and ecology. 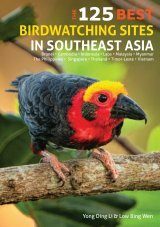 He also advises the IUCN SSC on Southeast Asian birds. 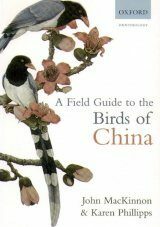 Liu Yang is an ornithologist based in Sun Yat-sen University, Guangzhou. 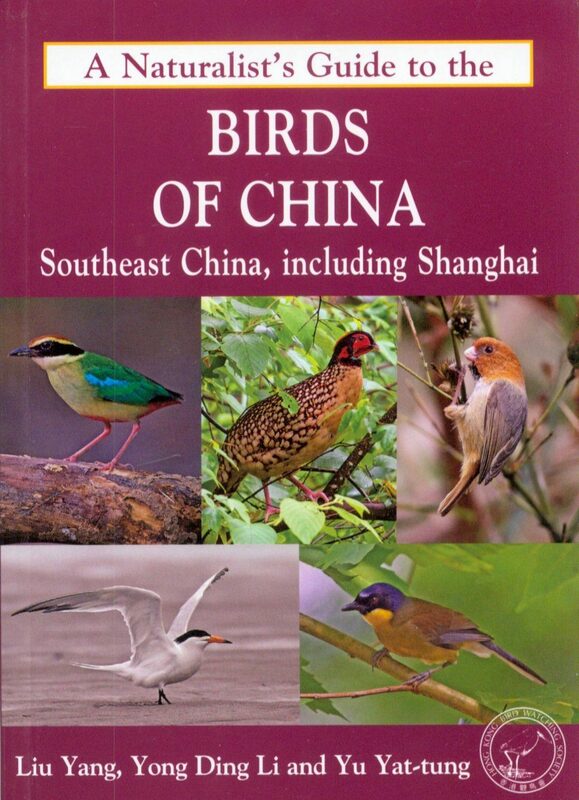 He has rich experience of birdwatching in China since 1994 and is responsible for editing the China Bird Report and the associated checklist of birds in China. 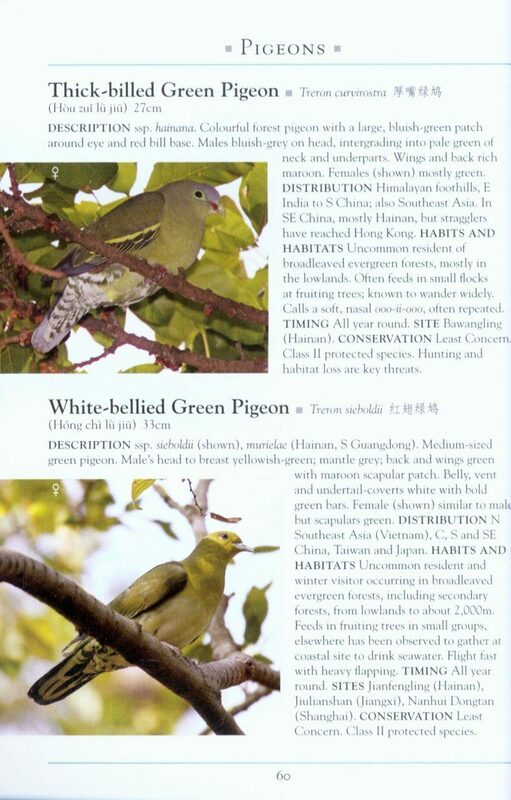 Yu Yat-tung has been a passionate birdwatcher in Hong Kong and the neighbouring areas of China since 1988. 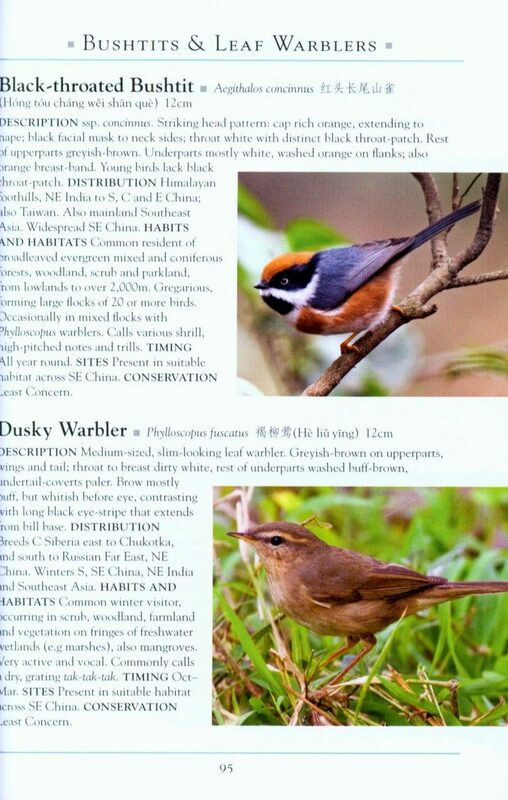 He is a research manager of the Hong Kong Bird Watching Society. 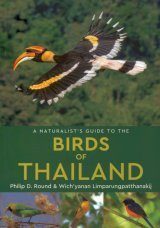 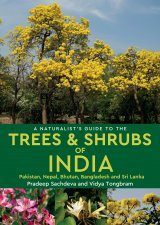 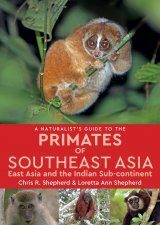 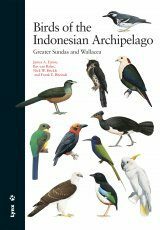 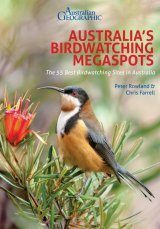 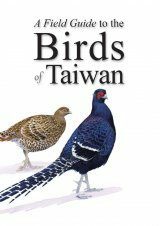 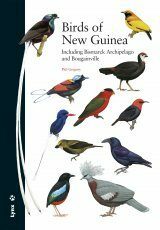 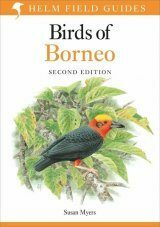 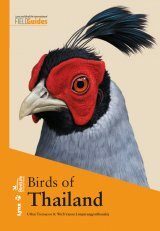 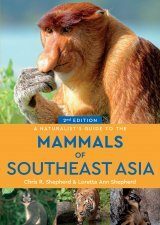 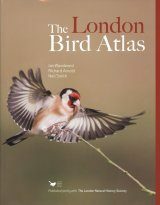 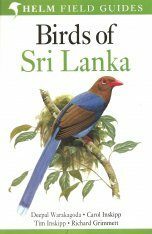 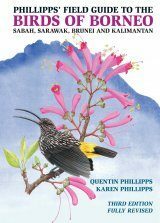 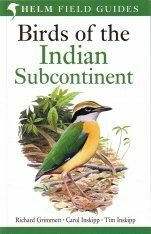 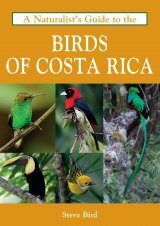 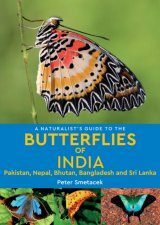 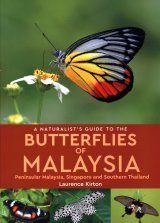 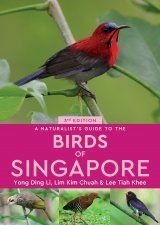 "[...] All in all, this is a very helpful and useful guide when birding not only in southeast China but also in adjacent areas."